John Hughes service centres use only the highest quality parts and products to service your car, giving you the assurance that your vehicle performs at its optimum level. 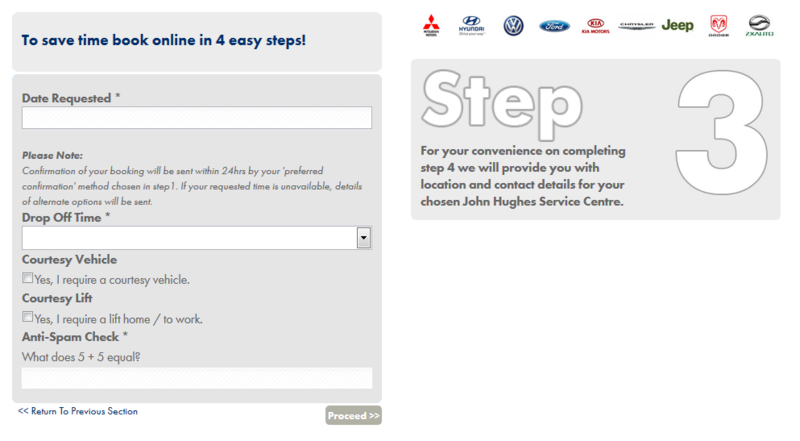 And now, by choosing John Hughes to service your vehicle you are also helping to improve the environment. 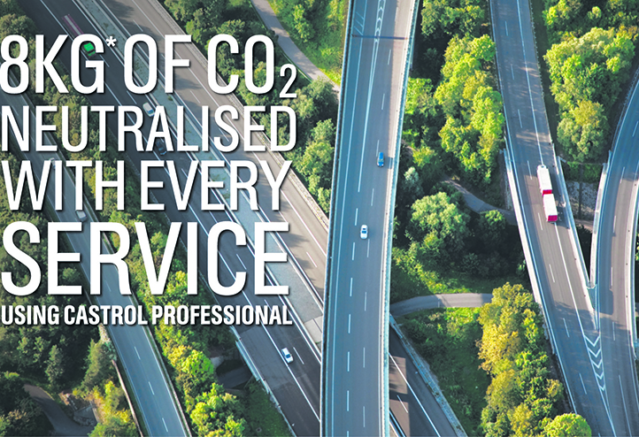 Through the use of Castrol’s Professional range of engine oils, John Hughes neutralises approx 8kg of CO₂ at every oil change, contributing to a more sustainable future and directly reducing your carbon footprint. John Hughes is pleased to partner with Castrol in this initiative. Castrol is committed to neutralising nearly half a million tonnes of CO₂ globally in 2015, through reducing CO₂ emissions in its operations, as well as investing in projects around the world to offset CO₂ emissions. John Hughes is proud to use Castrol’s range of products to service your vehicle. You can either book your car service online or call 1300 853 579. 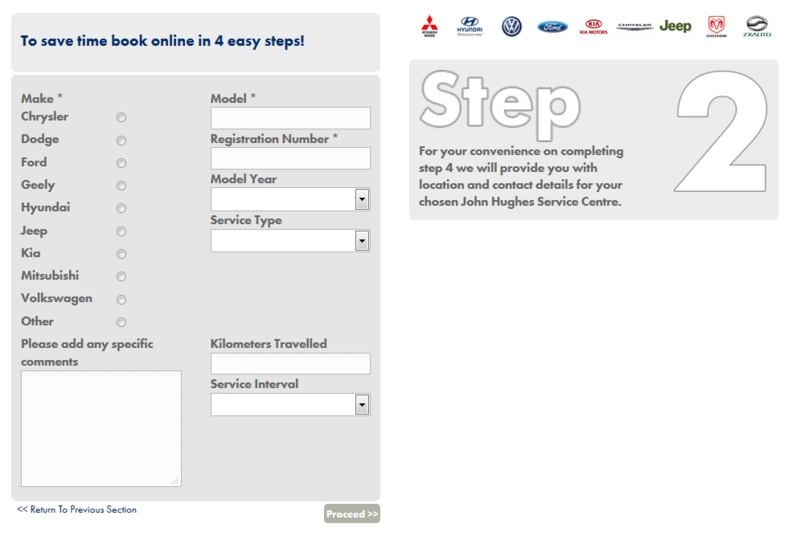 Step 4: Pick a location, or we can come to you! The Castrol Professional engine oils are now the world’s first certified CO₂ neutral engine oils. Castrol has achieved this status through two ways. First by reducing the emission at every stage of their product’s life; Castrol has built efficiencies within their processes throughout the supply chain. Secondly, as CO₂ neutrality can’t be achieved through reduction alone; Castrol offsets what cannot be reduced. Together with its partners in BP Target Neutral, Castrol invests in projects around the world to offset the remaining CO₂ footprint of the Professional Engine Oil range. Currently there are six global offset projects being supported by Castrol Professional. These include biomass conversion to clean electricity in China and Brazil, reforestation in Kenya, wind farms in New Caledonia, and creation of clean energy in Turkey and USA respectively. Through investing in these offset projects, Castrol Professional assists in generating benefits to the community by helping reduce CO2 emissions and providing other co-benefits such as job creation for them. **2kgs of CO2 neutralised per litre of Castrol Professional engine oil used – calculated on an average service usage of 4 litres of engine oil.